Enjoy a relaxing morning with this classic film in the George Hotel ballroom. 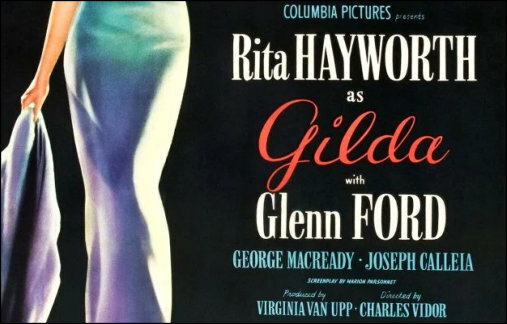 Our Morning Movie celebrates the centenary of the birth of the Hollywood icon Rita Hayworth in this classic film noir from 1946. A small-time gambler hired to work in a Buenos Aires casino learns that his exlover is married to his employer.